For sale is this 2-bedroom apartment at a central location in Bad Gastein. It is only a few minutes to the ski lift of the Stubnerkogel. 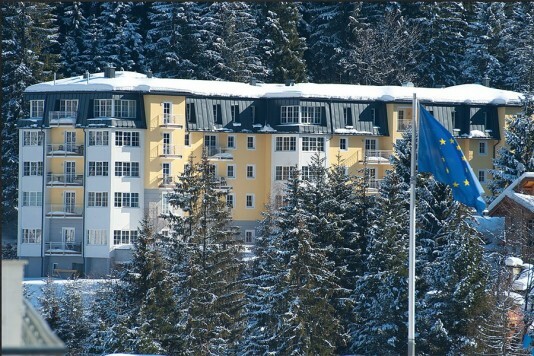 The ski bus stops right in front of the building. This ski area is connected with Bad Hofgastein. 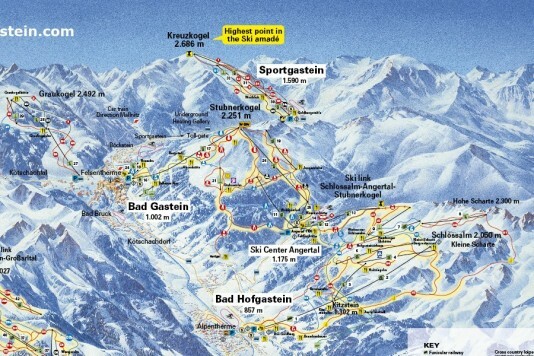 The gasteiner valley is well known for its snow certainty with in total more than 200 km slopes. 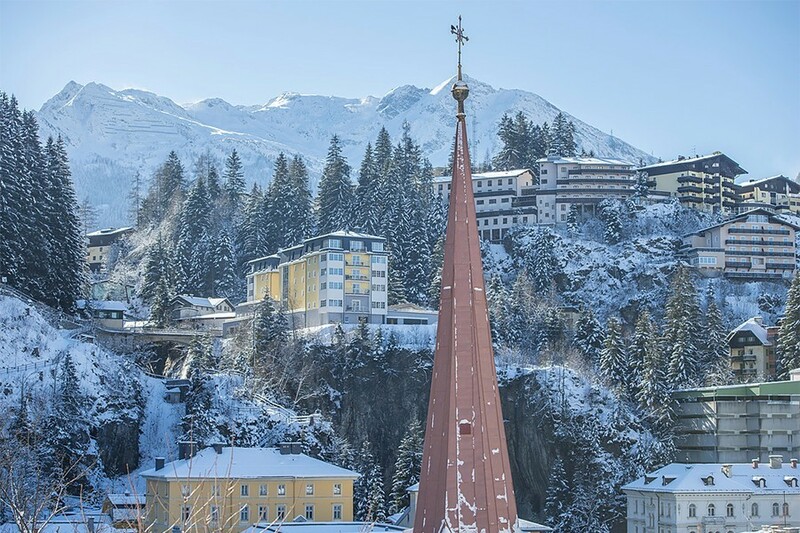 For centuaries the region is used for its thermal water which can be enjoyed in the thermal bathes of Bad Gastein, the Felsentherme, or in Bad Hofgastein. There is a golf course in Bad Gastein. 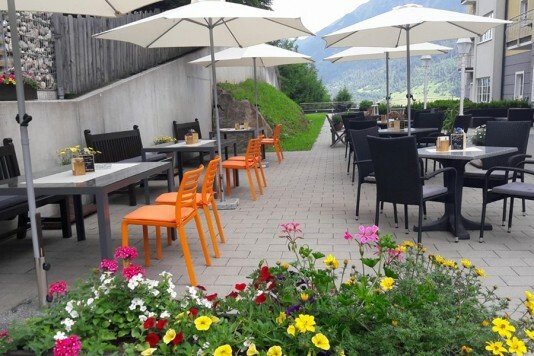 There are also good climbing, paragliding and horse riding facilities in the valley. 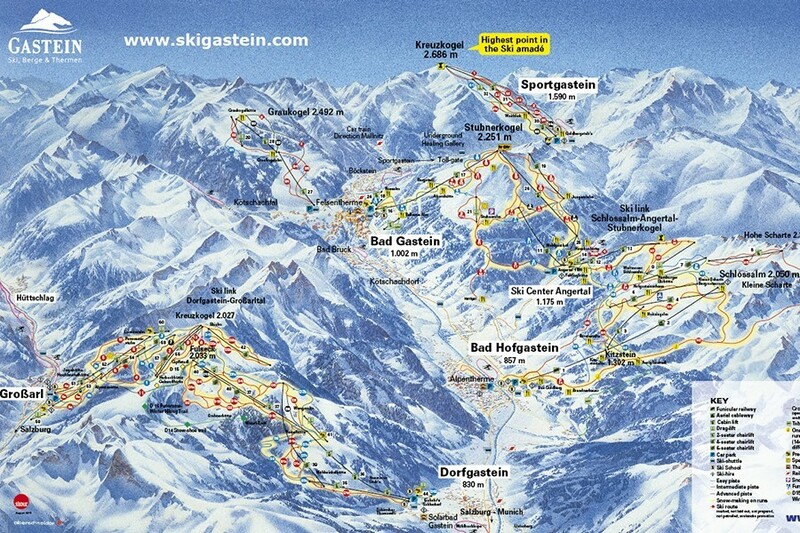 Acces is easy by plane to Salzburg and then by car or train to Bad Gastein. Even international trains stop at the station giving direct acces to for example Düsseldorf, München or Innsbruck. 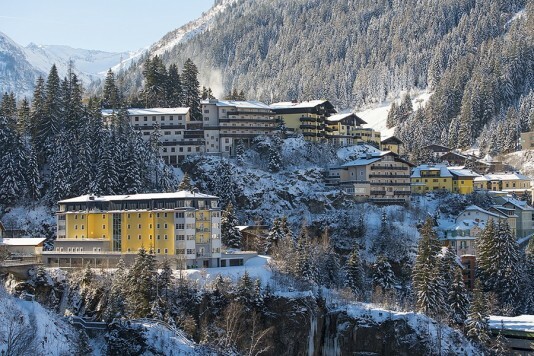 The town centre of Bad Gastein is lively with restaurants and shops. 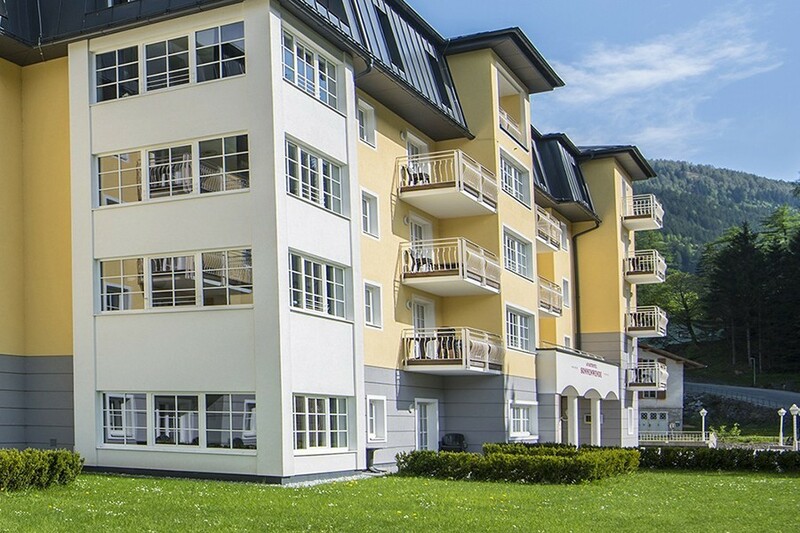 It is at walking distance of the apartment. 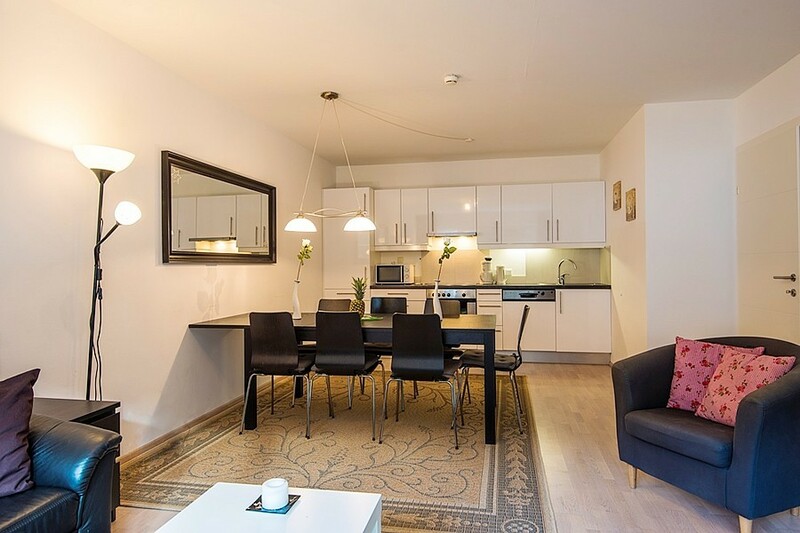 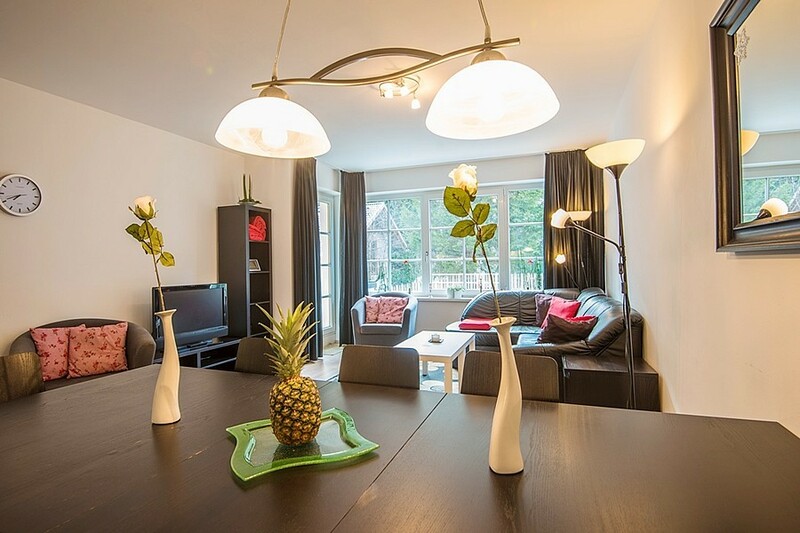 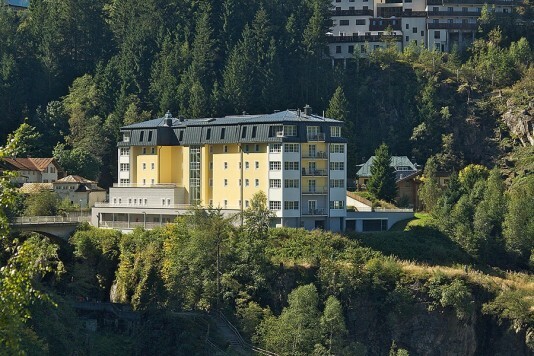 This apartmenthouse with 30 apartments in total is located above the famous waterfal of Bad Gastein. 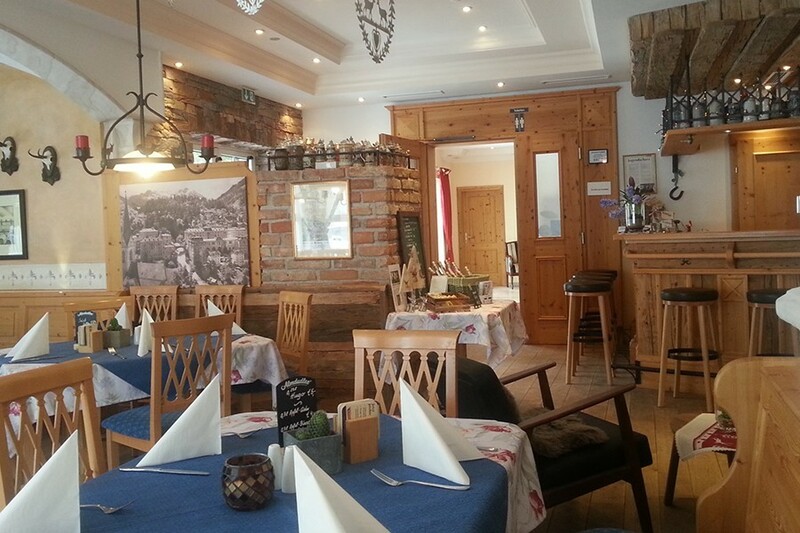 There is a restaurant at the ground floor of the building where you can enjoy a nice austrian meal or go for a drink. There is also a terrace in summer where you look onto the surrounding mountains. 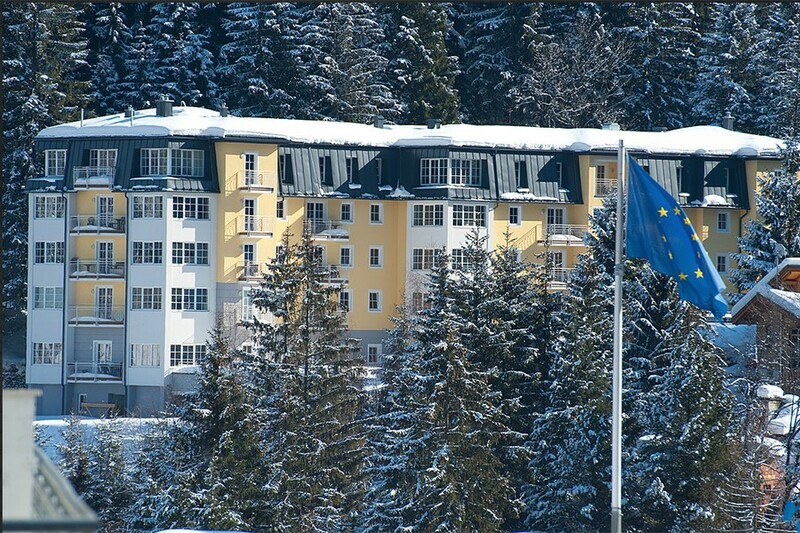 At the ground floor you will also find the reception and the ski storage. This apartment on the first floor is attainable by lift. 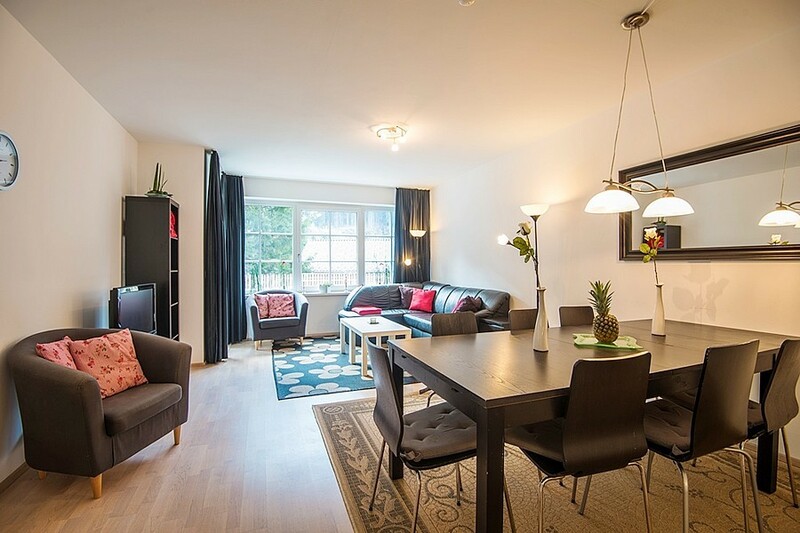 The apartment feels spacious and is besides beautifully finished. 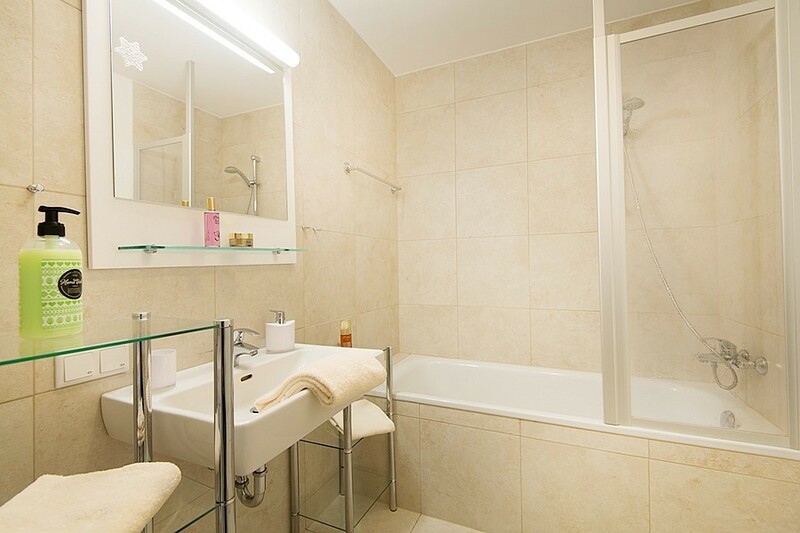 There are 2 bedrooms in total, as well as 2 bathrooms. This bathrooms are decorated very modern, with for example light tiles. And also the living room with kitchen area is what you call atmospheric! It will give you access to a balcony with a stunning view and on top of that the kitchen is fully equipped. The whole apartment will be sold within all its furnitures. 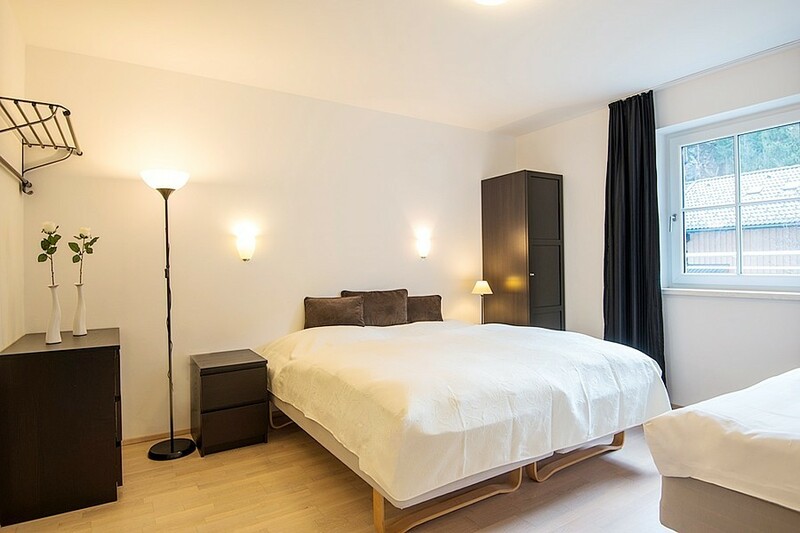 A parking lot in the indoor parking garage and a storage area for your personal belongings are also included. 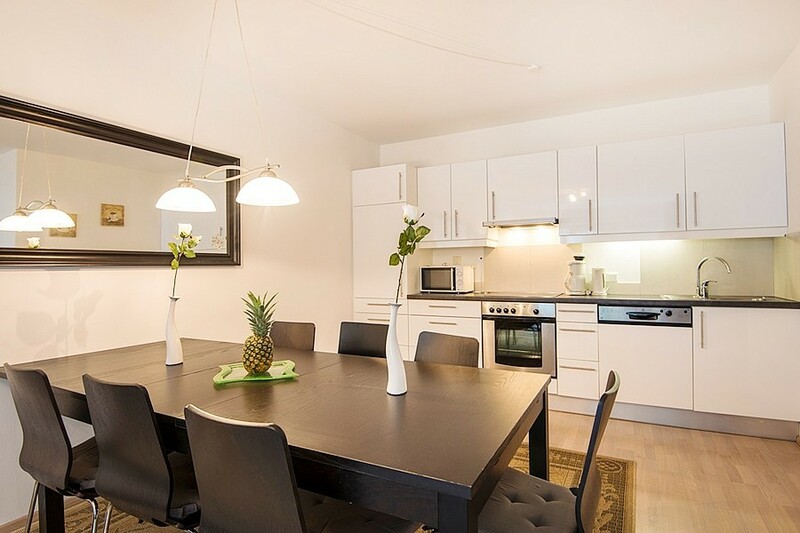 The rental organisation takes care of everything for you, you don´t have to worry about anything. 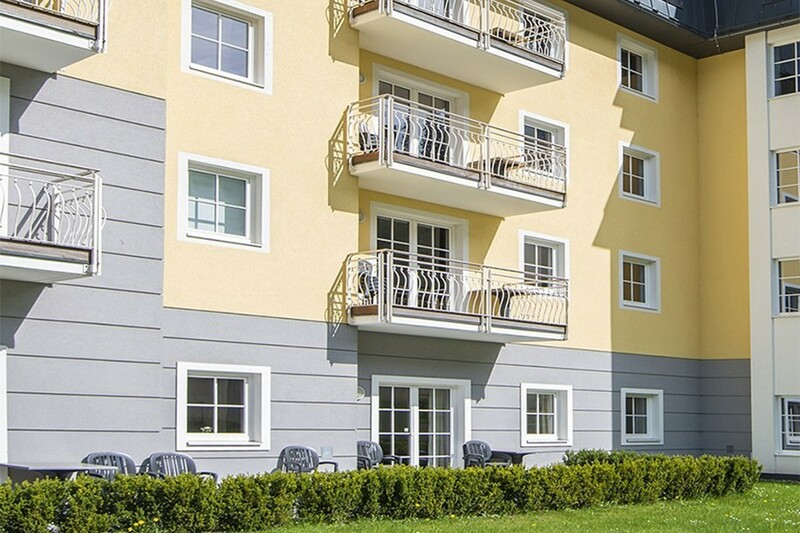 The rental results are very good, the return on investment is high. You are also allowed to do bookings yourself and there is a good arrangement for using the apartment yourself. 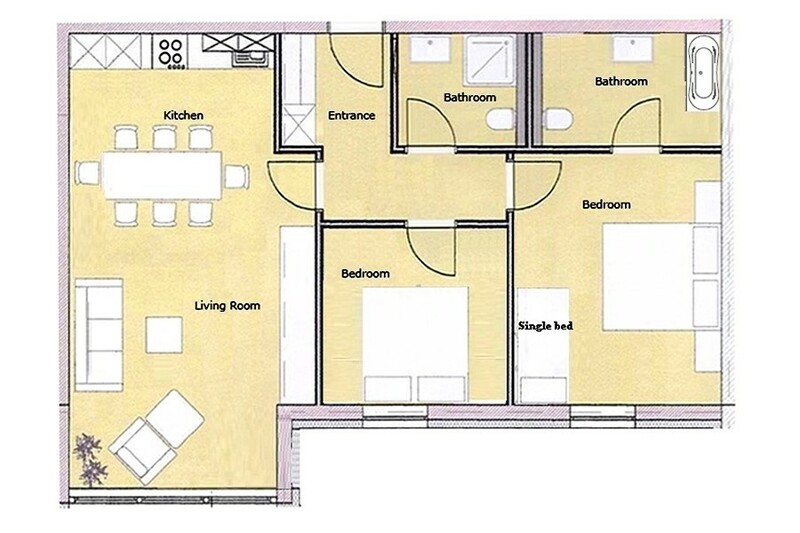 Layout: entrance, 2 bedrooms, 2 bathrooms, living room with kitchen area and access to the balcony.